Another Kratom Story is here! 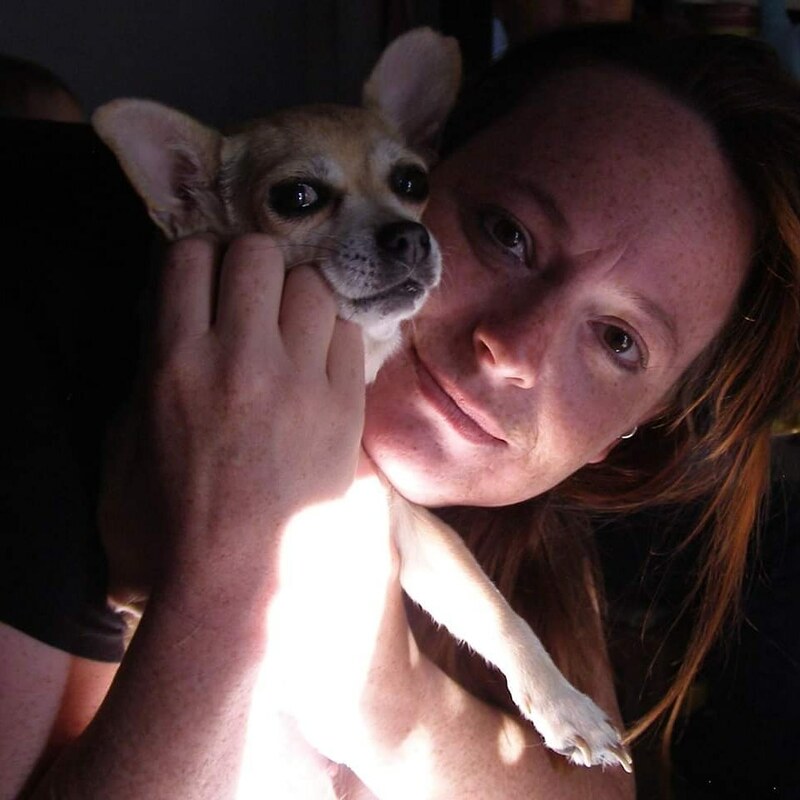 Chase Ashley from Utah agreed to talk to us about her experience with kratom. 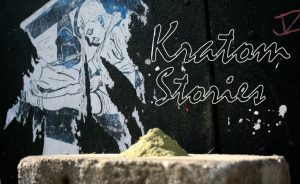 We think it’s important to tell these stories about kratom, the overwhelming majority of which are positive. If you would like to be interviewed for this series, do not hesitate to contact us by email.. gallagher dot liberty at gmail dot com. Or message us on Twitter @kratomscience! 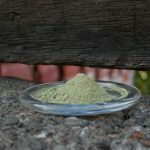 KratomScience.com: Where are you from and what do you do for a living? Chase Ashley: I am from Utah, I am taking care of a disabled veteran. KS: Does the veteran you care for also take kratom? CA: Troy came out of the service with a disability. He does take kratom once in a while but unfortunately he’s one of the few that doesn’t get pain control from kratom. It breaks my heart that it doesn’t help relieve his suffering. But it helps give him a bit of energy. KS: How long have you been taking kratom? CA: I have been using kratom for 1 year and 1 month. KS: Why does kratom work for you? Did it help you get off opioids or other drugs? CA: I have several health problems, Chiari, Dysautonomia, Spinal Stenosis, Degenerative disk disease, Depression and Anxiety and I take kratom to help with pain and keep my anxiety levels down. The doctors had me on fentanyl for 5 years and I was still miserable. Kratom helped me get off of fentanyl and it keeps my pain levels and anxiety lower than they ever were. Before kratom, my depression was getting the best of me. I was at the end of my rope and ready to give up on life. I was bedridden for the most part and had nothing to look forward to. My depression is gone now. Kratom has given me my life back. I still have limitations, that will never change, but my limitations aren’t as severe. I can tolerate my illnesses and pain now. KS: A lot of people still don’t understand how kratom is different from opiates. You said kratom gave you your life back. I’ve never heard anyone say that about Fentanyl, percoset, or heroin. Would you like to share specifically how it makes you feel vs. fentanyl? Are the stimulating effects what helps you be energized and productive, or is it the pain relieving effects without the opiate zombie-like, nauseating side effects? In other words why did you become depressed and hopeless on fentanyl but not on kratom? CA: It’s both the stimulating and pain killing effects that help me be more productive. 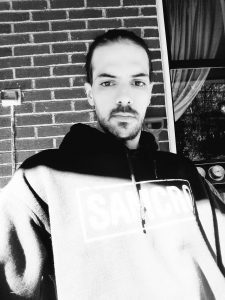 Before I started kratom, it was everything in me just to get up and try to act human. Now I’m able to go out and actually enjoy my time out. That also helped to get me over my depression. When it’s that difficult to just get up and even shower it leaves nothing to look forward to. KS: What are your preferred strains? How much kratom do you take daily? And what is your preferred preparation method? CA: My favorite strains are yellows. Yellow Borneo. I take 1 or 2 teaspoons 3 or 4 times a day. Depending on how bad I’m feeling. Sometimes I make it into a tea, other times I capsule it up but my preference is just tossing it in and washing it down. KS: Have you experienced any problems or side effects with kratom? CA: The only side effects I’ve had from kratom is it makes my guts move a little slower. Some strains give me a headache but nothing serious. KS: Are you involved in any activism around keeping kratom legal? CA: I advocate for kratom every chance I get. I’m always telling other chronic pain patients about it and helping them through everything when they start taking it. I try to post honest articles about it on my Facebook page and make comments on propaganda articles correcting false information. I also try to donate to the American Kratom Association once a month. KS: You’re from Utah – what do you think about the Kratom Consumer Protection Act that’s now going through the process of becoming law in Utah’s congress? 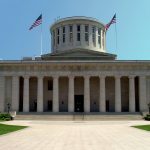 Do you agree that there should be protections in place or do you think kratom should remain unregulated? 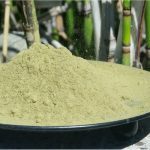 Do you worry about kratom prices increasing or do you think the protections are worth it? CA: I’m excited that Utah has been open about letting people use kratom. I do think it needs to be regulated and not banned. The kratom I get goes through several testing procedures before it’s sold to make sure it’s unadulterated and safe. Utah is not known to be open minded, so I’m proud of my state on this issue. KS: Thank you so much!